Comfortable setting - They restore ancient furniture so every table in Mocha is unique and everything is up for sale. My favorite blue sofa might get sold, but there's always something equally comfortable to replace it. For now, my top favorite is the table for two with a chessboard table top. Best cottage cheese paninis in the world. Why do they still insist their specialization is coffee? is mocha in delhi too? Yes, there is a Mocha in Delhi too. I've never been there, but I think its in Greater Kailash. well, i am still of the firm opinion that for all the fancy coffee names on their menu, the beans they use are cheaper indian blends - i tried to buy their kenya beans and they said they have only arabica. this was in pune. also, the waiters as well as the manager (both mumbai and pune) do not have the slightest knowledge of coffee preparation. they serve the coffee in a french press, but insist that it is a machine made coffee. to be honest, i do go to pune mocha, but only because their fake coffee is still somewhat better than the even more fake competitors in the city. I did pass on ur hello to my little girl. She was thrilled! A few years ago, we visited Bombay for 3 days. Hubby n I had decided that we would completely surrender to our gluttonous instincts and eat like mad at every restaurant we could possibly cover in that short time. Mocha at Juhu was one of them. The pesto sandwich and Lindt hot chocolate were yum as was the ambiance! 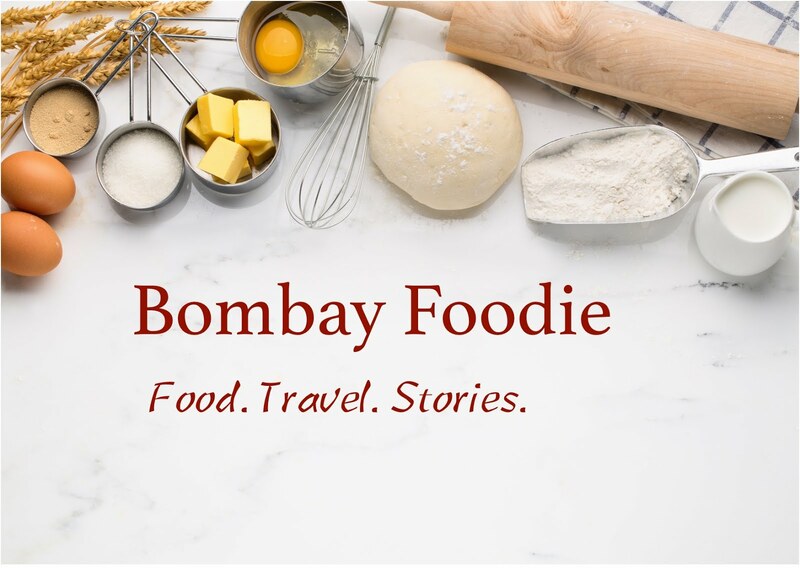 I think I'll be a regular at ur blog to see whats up in ur kitchen and Bombay...sigh..if only to drool. :-( Cause' everyone knows Bombay food is Bombay food.